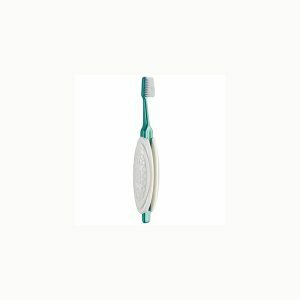 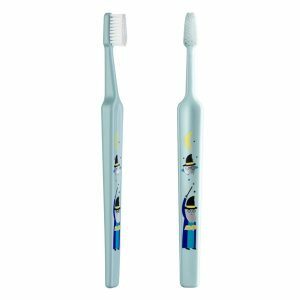 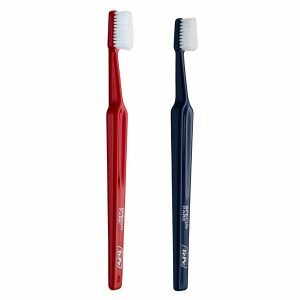 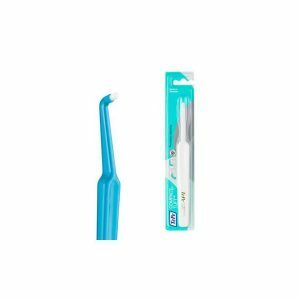 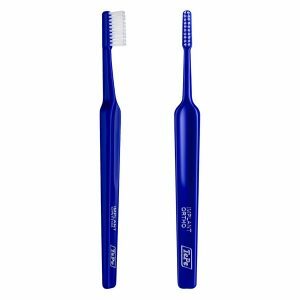 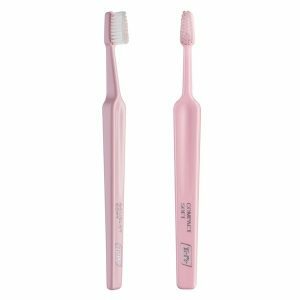 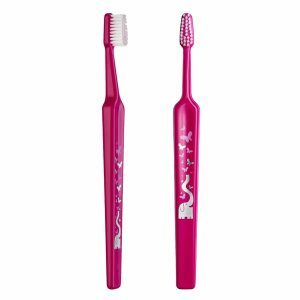 The Select toothbrush is a good value, user-friendly toothbrush by TePe. 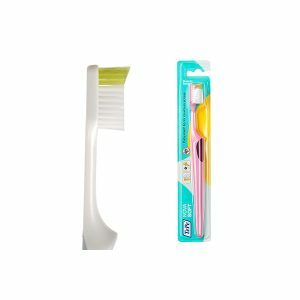 The Select toothbrush is available in three sizes and different filament textures. 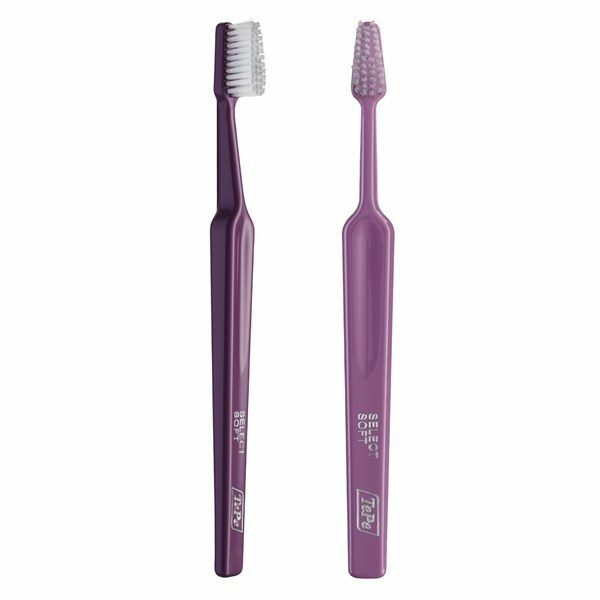 The tapered brush head improves access and the end-rounded filaments ensure a gentle cleaning. 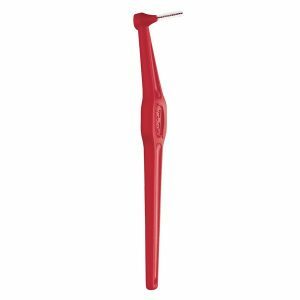 The neck of TePe Select can be angled after heating in hot water. 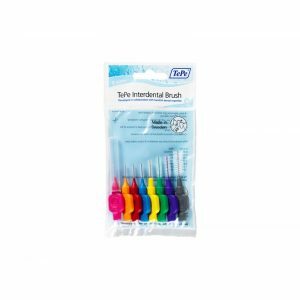 End-rounded filaments for a gentle cleaning to avoid abrasion.